CTG Pro Lucas Pfannenstiel clears hurdles in his Marena Sport compression pants. Marena Sport has officially partnered with both the Conquer The Gauntlet race series and their team, the Conquer The Gauntlet Pro Team. 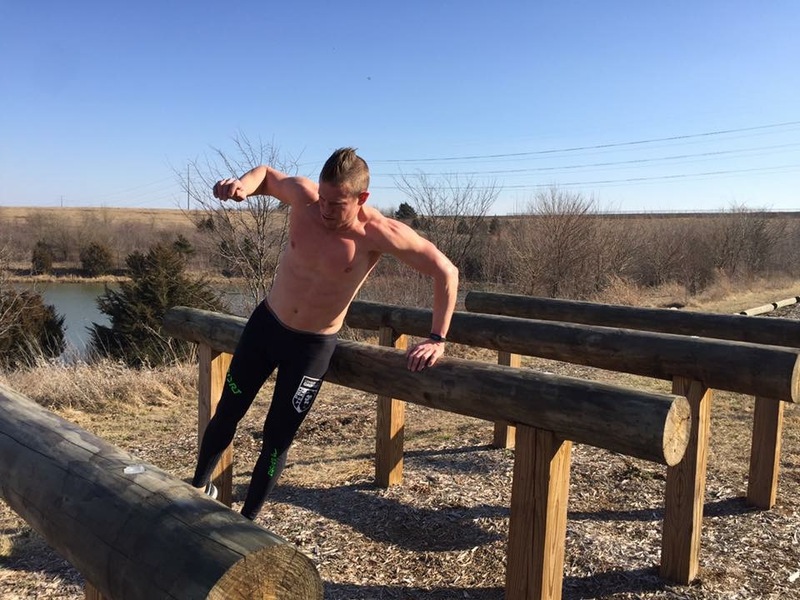 Marena Sport, formerly Athletics8, has been the go to compression gear for Obstacle Course Racing (OCR) athletes for the last couple of years and for a good reason. Their high-quality, USA made products provide the breathable protection and compression you need for endurance racing. CTG Pro Randi Lackey training legs. Marena Sport’s medical-grade compression* allows their athletes to enhance both performance and recovery. On the performance side, Marena Sport compression acts as an additional layer of fascia surrounding your muscle. As your foot strikes the ground Marena Sport anti-microbial fabric helps to stabilize your muscles in the best position for contraction and therefore power. The compression also helps reduce damage done to the muscle from vibration caused by your foot slamming into the ground. All of this translates to the ability to work harder for longer. On the recovery side, the medical-grade compression stimulates circulation, clearing waste products and promoting faster recovery. 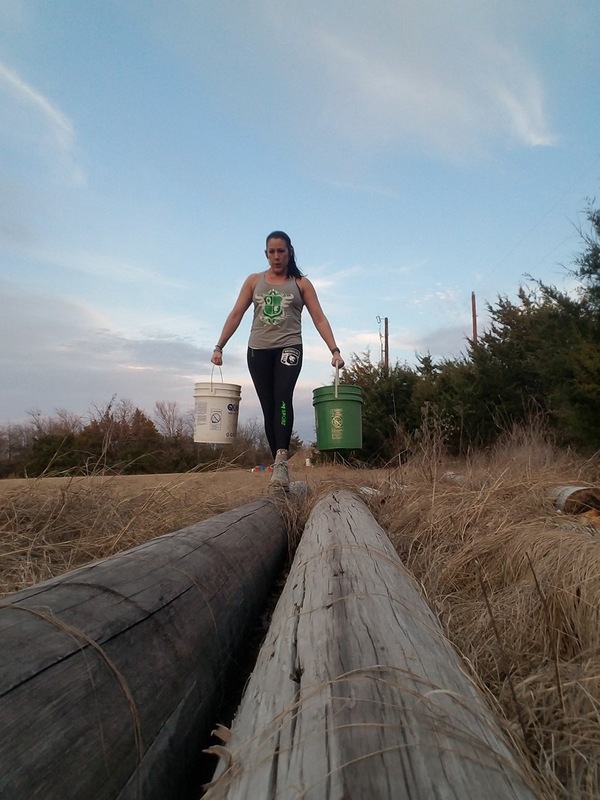 CTG Pro Christina Armstrong prepares for endurance events in 2017. If you are wondering where you can get your own set of Marena Sport compression leggings, shorts, pants or tops you can sign up for a CTG event where they will be sold at both the CTG merchandise tent and the CTG Pro Team tent. I recommend using Mud Run Guide’s code CTGMRG to get 10% off your registration and heading to the Conquer The Gauntlet website today to sign up for one of their nine events. However, like all good trainers, I recommend testing your race outfit prior to race day, so you are going to want to pick-up your Marena Sport compression gear in advance by visiting www.marenasport.com. For those coming out to race CTG in the first wave of the day and are gunning for the elusive CTG Gauntlet, you will also be rewarded for your effort. The top three men and women in the Elite wave will also get some free merchandise from Marena Sport. Be warned if you are looking for the overall win, the course is mandatory obstacle completion and has been known to challenge some of the best. 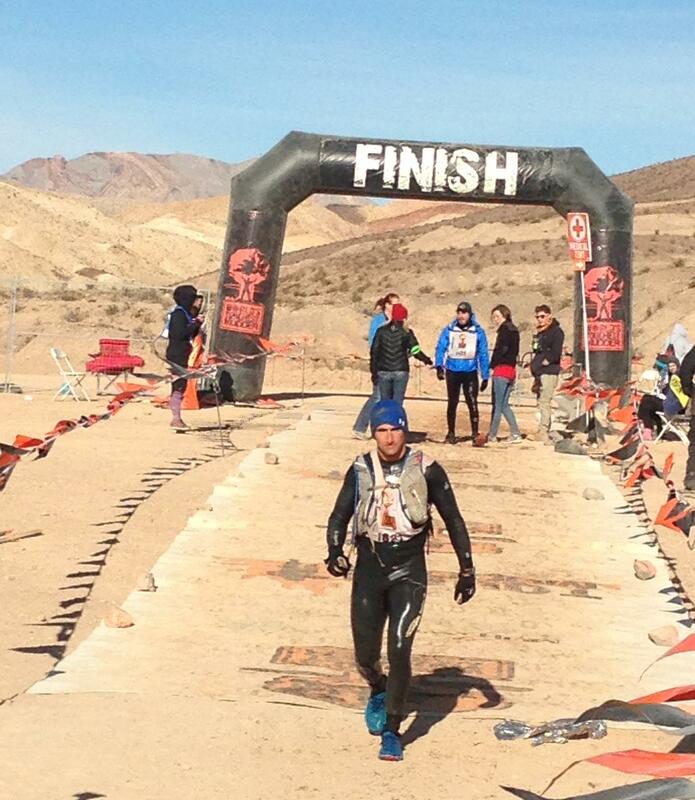 Don’t miss Marena Sport’s high-quality compression gear designed for maximum performance in OCR. They have what you need to perform at your highest potential during the event and what you need to recover immediately post event. There is a reason the top athletes in the sport having been wearing Marena Sport compression for the last couple of years and it is because it works. Don’t let your competitors leave you in the dust for racing or training. 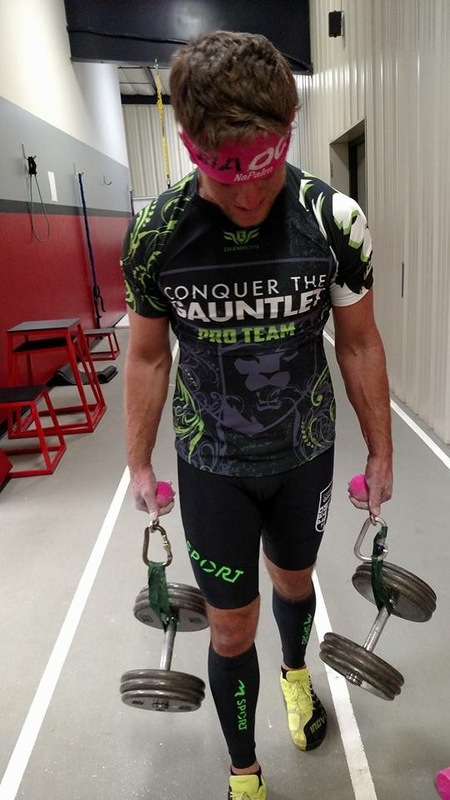 Nathan Palmer gets his grip ready with some OCR specific farmers walks. *”Medical grade compression” refers to Class I compression garments that provide 20-30 mm Hg (mercury) of compression. This grade of compression provides the performance enhancing benefits associated with studies on compression garments. It is the reason that you can’t just pick up a pair of cheap spandex and get the same results. You need something with legitimate pressure but not too much to get the benefits associated with the scientific studies that showcase their benefit (see links under Clinical Support). 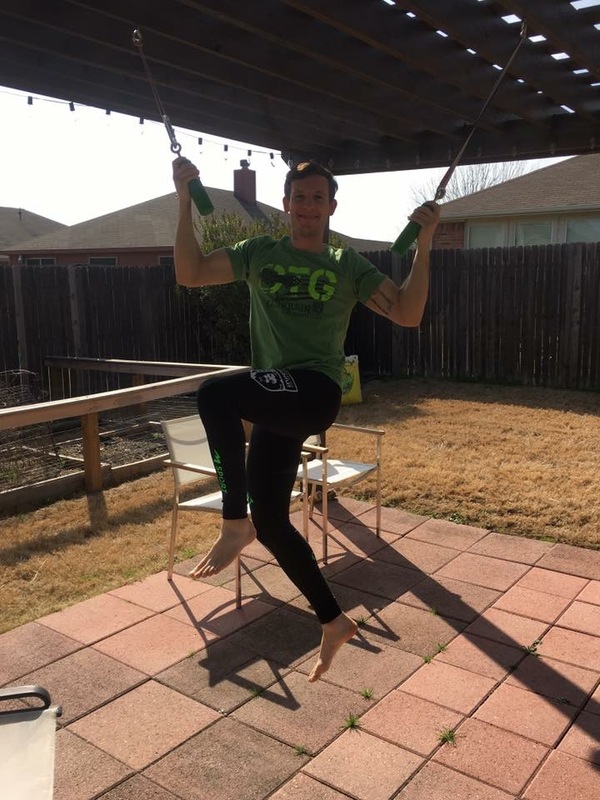 Matt Campione training on his backyard rig. 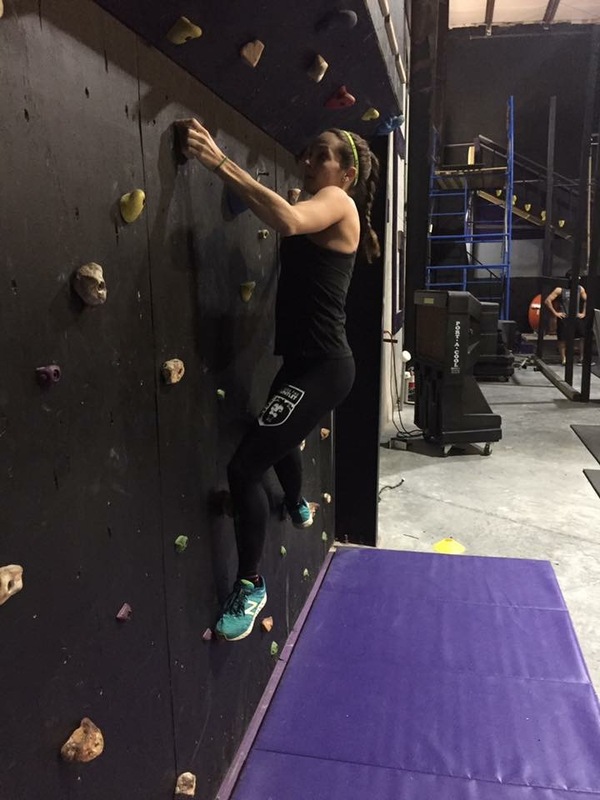 Ashley Samples getting back into training as a new mom. 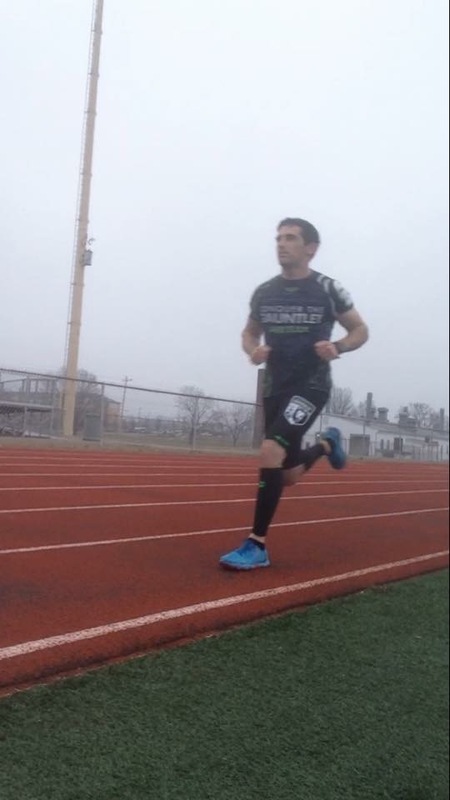 Evan Perperis doing some speed intervals on the track. Marena Sport is proud to partner with a race organization that is committed to OCR and is focused on a difficult combination of upper-body challenges and the perfect fast paced 4 mile distance. Very excited to see CTG grow!